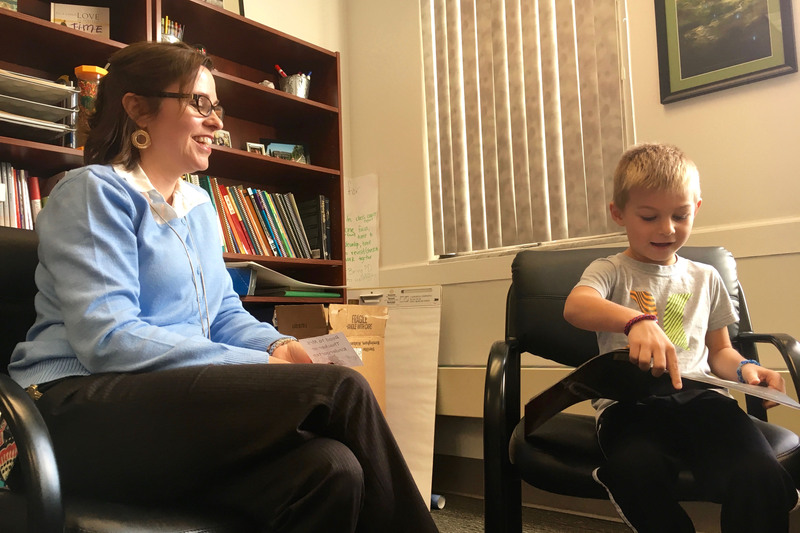 Imagine the anticipation, the excitement and maybe even the butterflies as a first grade student prepares to visit the principal's office for the sole purpose of reading her a book! I had the good fortune of being at Central this morning when that happened, and with his mother's permission, I get to share a few of the photos. 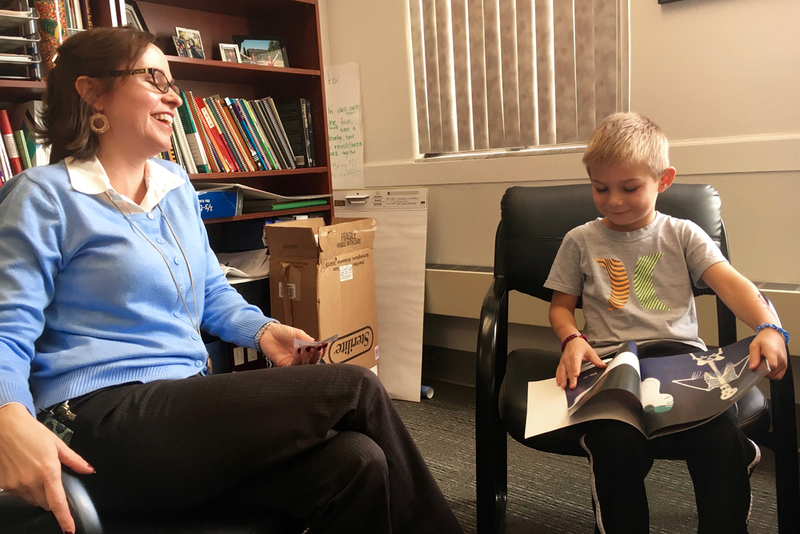 Ethan was eagerly waiting for Mrs. Thacker to return from a meeting, and was quick to tell us that he was an enthusiastic reader. And it showed, as he shared the story of the skeleton who had hiccups (hic, hic, hic). 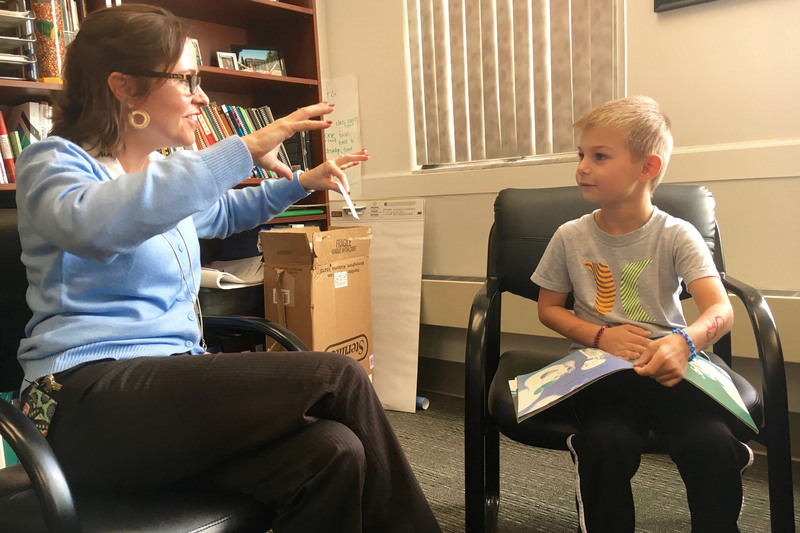 At the end of the book, he assured Mrs. Thacker that he was looking forward to coming back to read to her again. The love of reading is a powerful gift, and our schools find countless creative ways to instill both the skills and the joy in our students. If you have little ones, don't forget how important it is to read with them each evening.